When a young gang leader seems to be just a bit too stupid to effectively carry out his daily tasks--embarrassing his gang members and himself frequently--his superiors order him to go back to school for his high school diploma. Once situated in the school, posing as a 19-year-old, he soon learns that the school is even more corrupt and vicious a place to spend his days than in his gang. After he can't stand it any longer, he decides to stop playing "the innocent student" and unleashes his wrath on the place. misscarnie Apr 24 2014 4:57 pm @chiba darling this was done in 2001 and the japanese one is in 2006. so whose research was bad? 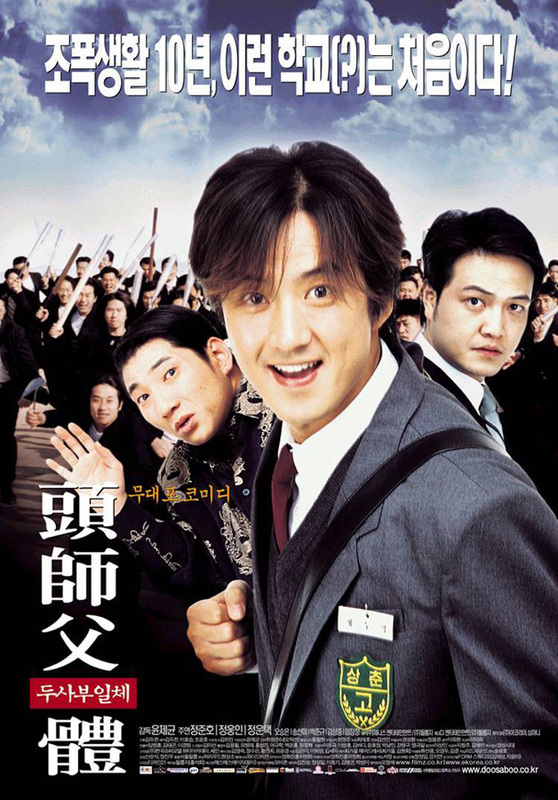 iliekater Jul 03 2009 4:41 pm One of the best Korean comedies . Only koreans can make such original comedies ! Who ever thought about a gangster going back to school ? !